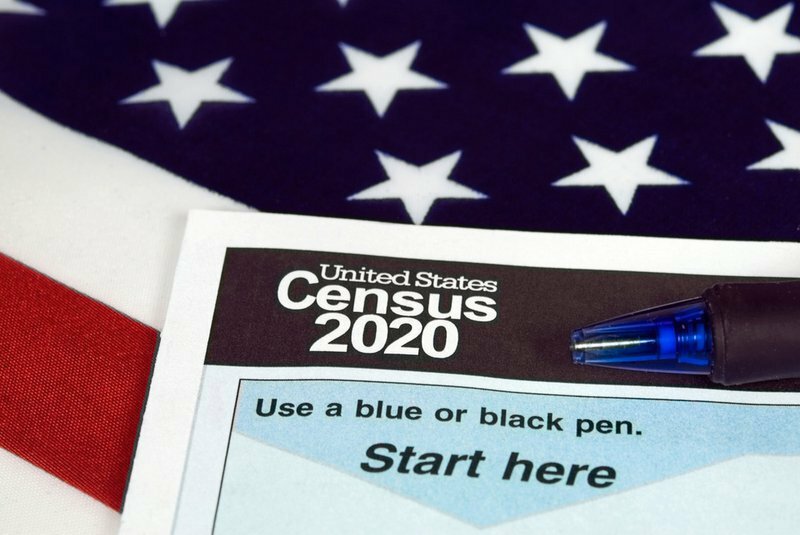 With the U.S. Census Bureau moving closer to launching its 2020 count, the agency is beginning to add staff all across the country. Census liaisons for Potter County are Commissioner Paul Heimel and Will Hunt and Deb Ostrom from the Planning Department. They report that there will be part-time job opportunities to conduct field work and door-to-door assessments. Anyone interested in potential employment as a manager, crew leader, clerk, census representative or field agent can find information as well as apply for positions online at census.gov. More information is also by calling toll-free 1-855-562-2020. As the county’s population continues to fall, local officials say it is important that everyone complete the census survey when it is received. Census numbers have a direct effect on grants as well as government representation. Data are used to distribute more than 50 programs, including support for education, transportation, health and human services, housing, criminal justice, employment services, farming and environmental protection. For each uncounted citizen, a county will lose an estimated $10,000 in federal benefits during the decade. The Planning Department is working with township and borough officials to support an accurate result from the census. Planning staff has also drawn in the county Emergency Management and Assessment offices to identify new homes and verify mailing addresses. Questionnaires have been reduced from 10 pages to 10 questions. Forms will be mailed to area residents in early 2020. Census-takers’ non-response follow-ups begin in May 2020. Potter County’s Veterans Service Committee met last week. 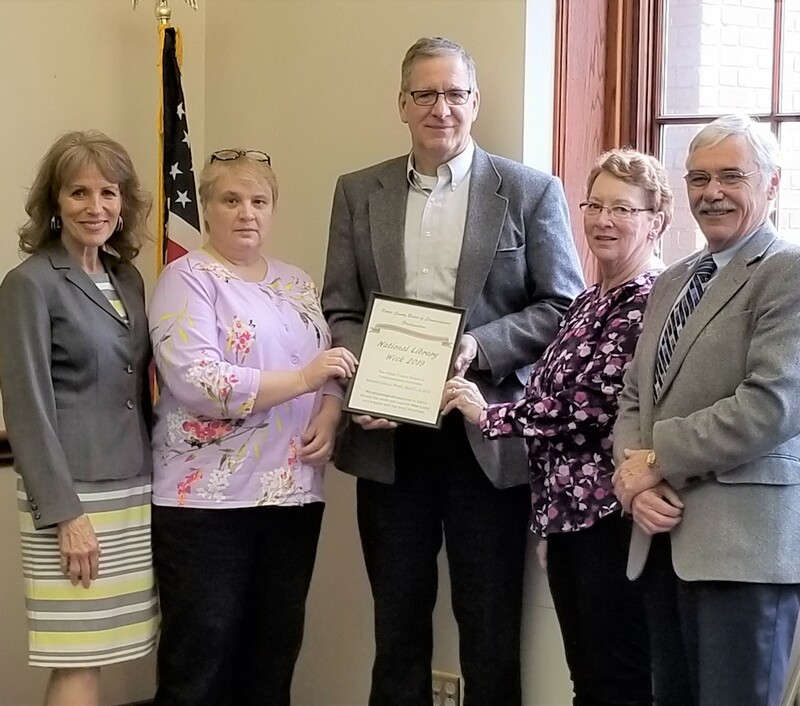 Attending were Michael Pepper, county director of veterans’ affairs; Berwyn Calcote (Ulysses); Kerry Ehrensberger (Austin); Ted Parsell (Coudersport); Mitch DeLong and Dan Antonioli (Shinglehouse); and Danielle Gietler (volunteer). Director Pepper discussed options to better publicize local veterans’ posts activities, such as the news media and the county’s Military Veterans of Potter County page on Facebook. 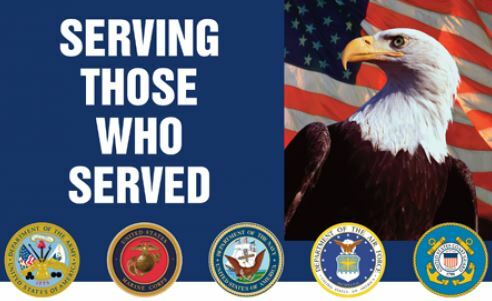 On a related note, publication of a quarterly newsletter, Potter County Veterans News, has resumed. Commissioner Paul Heimel produces the newsletter and welcomes submissions. Director Pepper said that transportation for military veterans is a major need. He is communicating with Potter County Human Services to determine if services or other assistance might be available. Danielle Gietler spoke about the county’s Veterans’ Discount Program. She was asked to distribute lists of businesses that offer the discount to each veterans’ service post. A system of distributing ID cards to veterans through the local posts will also be investigated. Members reviewed options for holding a Vietnam Veterans Recognition Dinner later this year, tentatively in October. Funding may be available from a Veterans Trust Fund grant obtained by the commissioners last year. Each post is being asked to gather a tally of likely attendees, consisting of a Vietnam War Era veteran and one guest each. Members also discussed inviting representatives from the LEEK Preserve in Oswayo and Trout Unlimited/Project Healing Waters to designate a representative to serve on the committee.